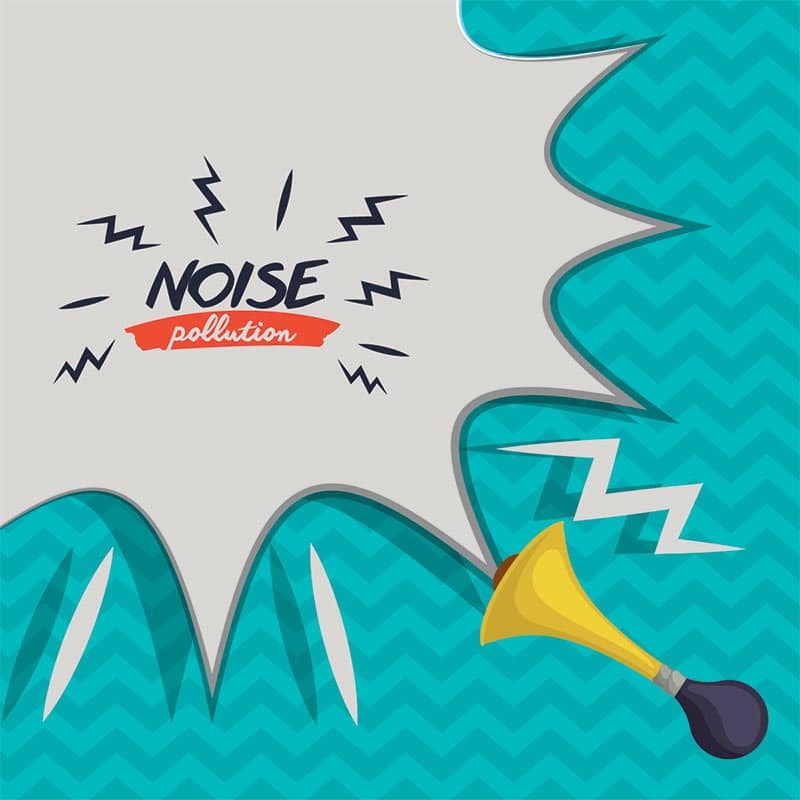 One of the simplest deterring methods against deer is the use of sirens, horns or other form of noise. It may be too traditional and disturbing for neighbors to use noise so the best option is the ultrasonic repeller. This is silent to humans but enough to keep deer away from your garden. A series of fence around your backyard is a great option to deter not only deer but also other animals. It has to be tall enough as deer is a natural hopper and can get across any low blockage and as high as 8 feet. 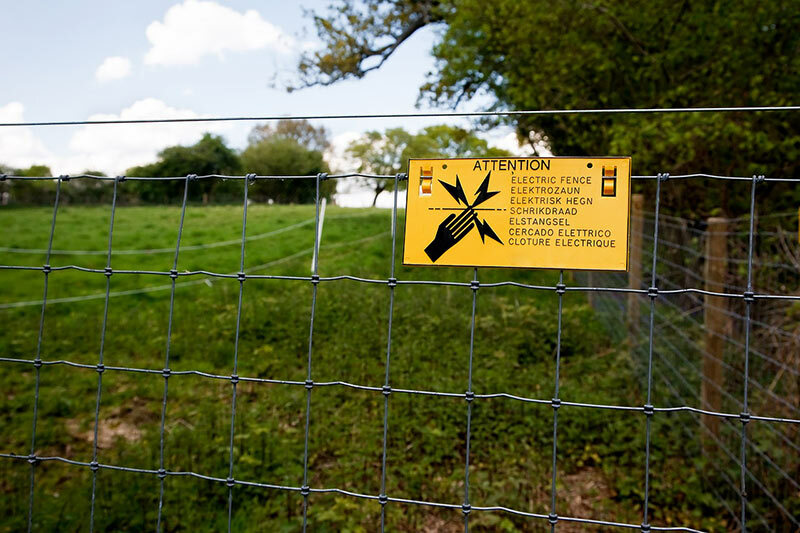 An electrical fence can also work and safe to use as it only gives a little shock to deer that may persuade them to go to a different direction. Do not forget that caging or fencing your roses is also a good idea. It helps protect the plants even from domestic animals, like dogs if you have one. Many gardeners find some chemical solutions to be less stressful to work with. It purely involves the use of liquids to deter deer from eating roses. But this isn’t limited to mixture solutions as you may also use other plants to keep off deer from the garden. The use of spray as repellant isn’t a new information anymore. But the right solution should be considered. In the case of deer, the most suitable and safe (which means won’t kill a living animal or plants) are detergent soap spray, water and egg (rotten) spray, hot pepper spray and commercial formulated spray. You may also use some odor repellers to shoo deer away. Simply place it around the plants and it should work for a few days. Among the best options are garlic, mothballs and fabric softener. Although decaying head of fish and blood meal work as well, both can invite other animals and insects to invade your garden. Another option that is most recommended is a natural repeller. This isn’t only assure safety of the deer and healthy of your pets but also not destructive to plants. If you want some roses in your garden, choose the deer resistant ones. These include Virginia rose, pasture rose and swamp rose. Some plants have effective fragrance that can deter deer too. They won’t only help to protect your plants but may also display extra beauty to your garden. Experts suggest lavender, mint, peppermint, spearmint, thyme, oregano, wormwood and lilac. Other plants with thorns, coarse branches, bitter tasting leaves, and poisonous can also work. You may also use a natural and easy-to-mix solution to deter deer from your rose garden. Simply mix a cup of water, 1/3 cup of hot sauce, 1/3 cup of liquid dishwashing soap, and 3 eggs in a blender. Fill in an empty spray bottle with this mixed solution and use it to spray around your roses for at least once a week. This is definitely safe since it’s free of hazardous chemicals. There is a trick in spraying that can help prevent deer from coming to your garden. During spring season, you should start spraying around the garden on a weekly basis. You may use the organic recipe mentioned above or other solution of your choice. Keep spraying once a week until winter or as early as the first week of September. Take note that if you stop spraying in September, deer usually comes out of the wood and scatter to find foods including in home gardens. It is totally aright if you let them eat during this time and consider it as early winter pruning so you don’t have to the work yourself. 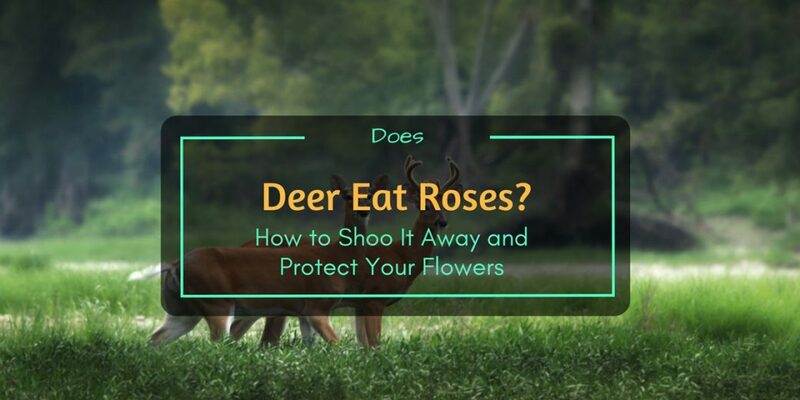 It is not about the question, does deer eat roses, that matters the most, but rather the solutions to help protect your plants. Hope you find the suggestions listed above simple, inexpensive and effective to use because they are. You don’t have to go to great length just to resolve this particular problem.